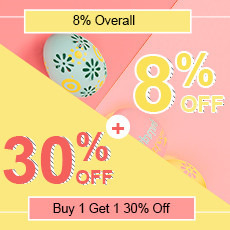 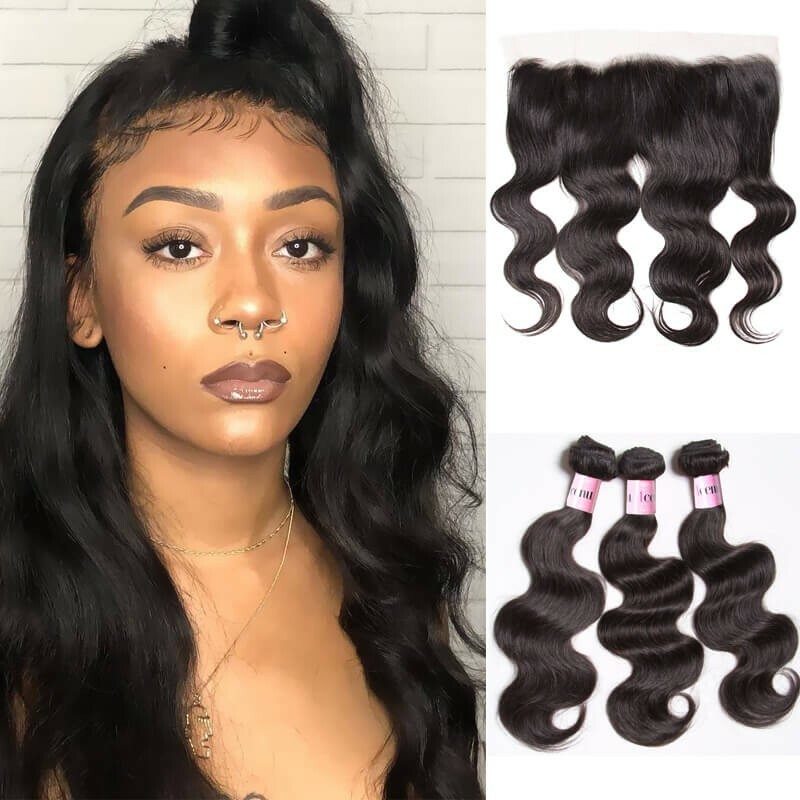 Virgin human hair weave has became more and more popular for its various benefits such as add your beauty,save money for you and the natural and fashionable hairstyle you get.While talk about the question of hair care products,most people may get confused.Luckily,I will share some skills to you that must make your human hair last longer and beautiful. 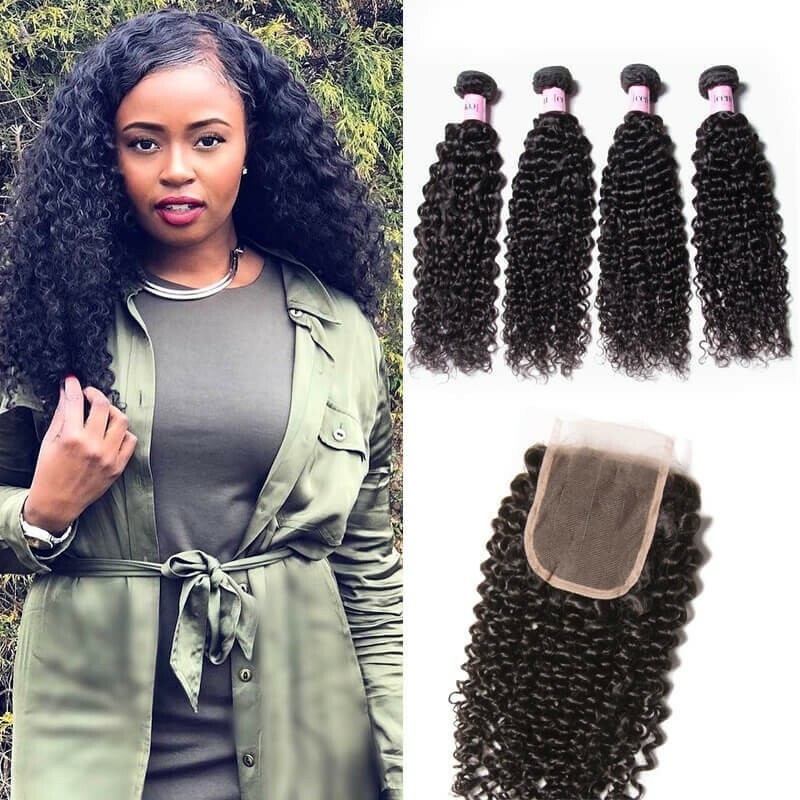 Firstly,when you choose hair care products you should know the problem you hair have.That is to say,you should know what’s the problem of your hair and what do you want it being? 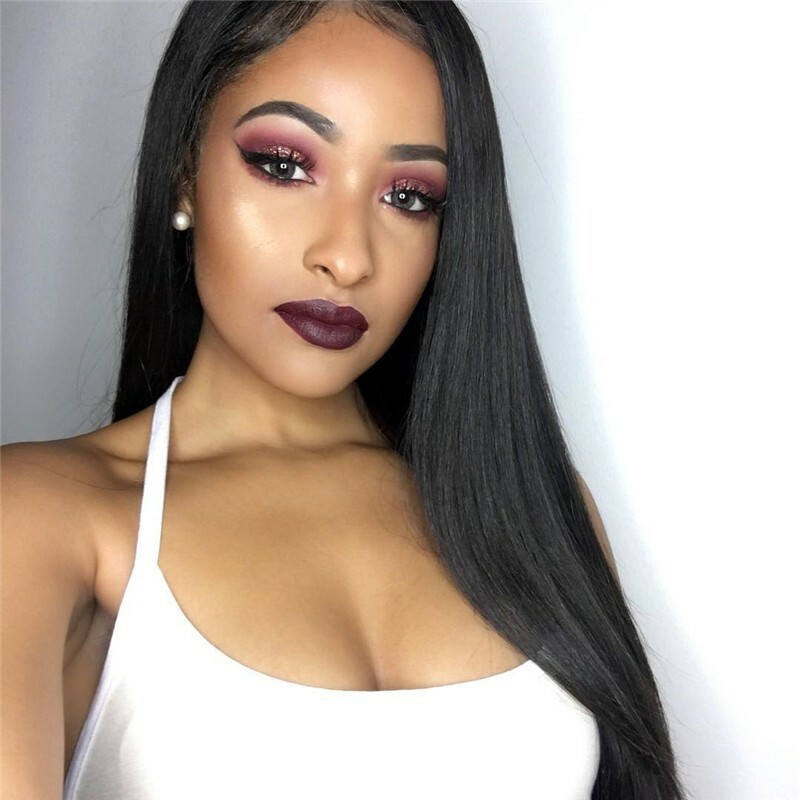 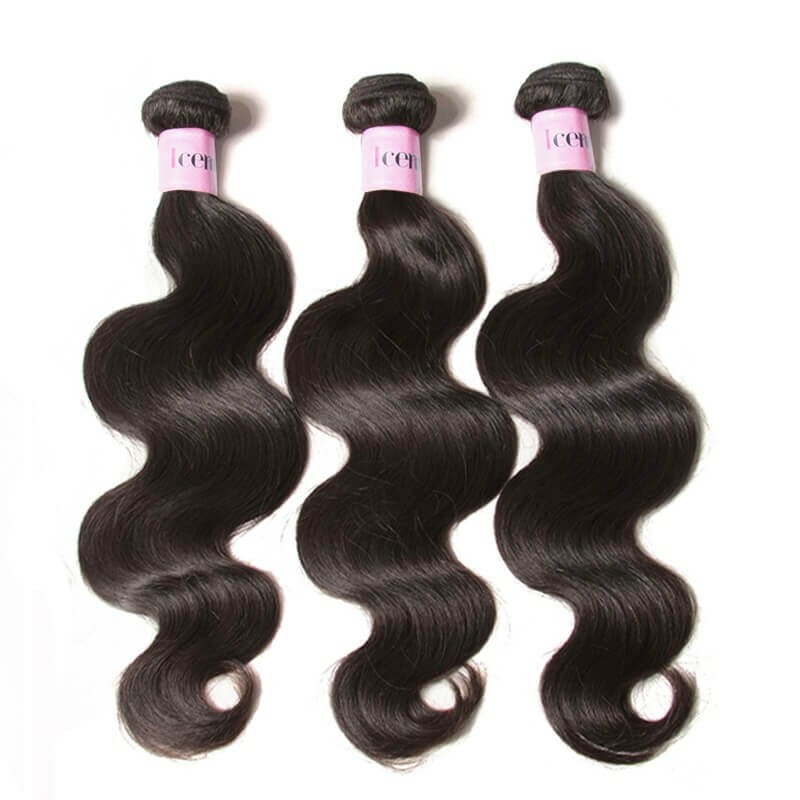 If your hair is peruvian straight hair,you conld choose some care products can make it straighten and soft;if your hair get damaged by dyed or permed,you need order the care product that can rpair damage and dep care;of course,if your hair shows dryer,you will select a hdrating and moist care product. 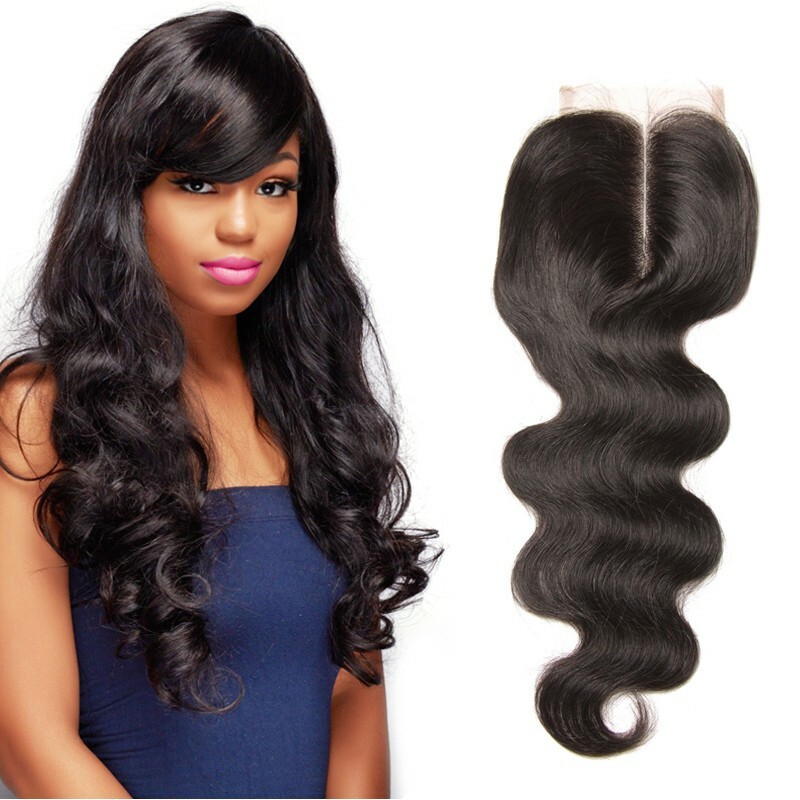 Generally,treat your hair no matter pruvian hair or malaysian hair just as if it was your own hair.Use good quality shampoo and conditioning products.Conditioning your hair is very important to keep it soft and manageable, so use leave in conditioners.You can also use products like gel and hair spray to keep the curls in place , but make sure to wash your hair and not leave in these products in for a long time.Recommended shampoos and conditioners : Pantene PROV For treatment and every day use:Olive Oil Hair Polisher. 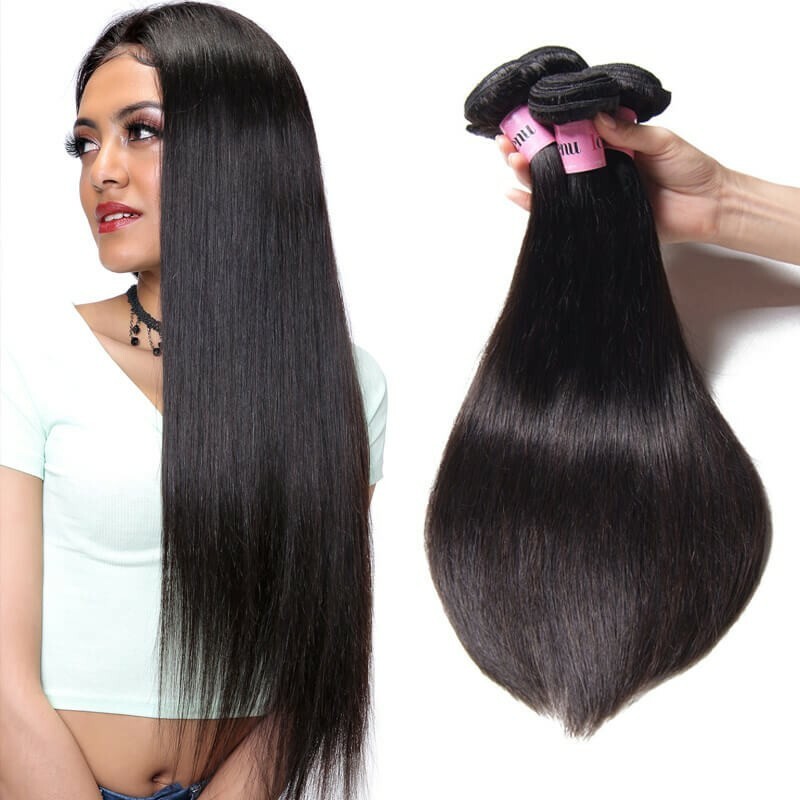 Dear friend,it’s harmful to dye ,perm and strengthen the hair.It will reduce the life of the hair.Although your hair is premium virgin hair，it can be dyed and restyled.But please be careful to control the temperature and caring your hair in a right way.If you want to dye the special and lighter color,please go to professional hairstylist or contact your seller customer service before you dye,they will tell you how to dye the hair better.